Are you ready to make some Spooky Halloween Mobiles to decorate your English Classrooms? First, print the template that you want to use. You will find a tree, a pumpkin scarecrow, a pumpkin, a bat, a bat and a moon, a haunted house, a ghost, an owl, and a monster. Cut out the black figure that you have chosen. Glue the black silhouette cut out to a white paper plate. Make a small hole at the top of the plate. Pull a piece of string or thread through the hole at the top of the plate and tie a knot. Use the string or thread to hang your Halloween Moon Silhouette from a coat hanger or from the ceiling. Once you have made your mobiles use them to decorate the room. 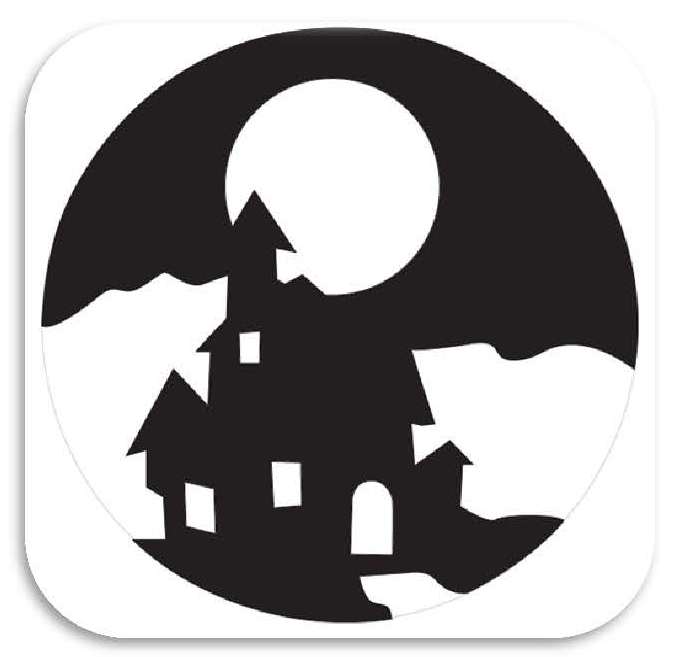 Turn off the lights and tell stories about witches, ghosts, monsters and haunted houses. Make up your own stories and tell your friends. CLIL y el desarrollo de destrezas de pensamiento.